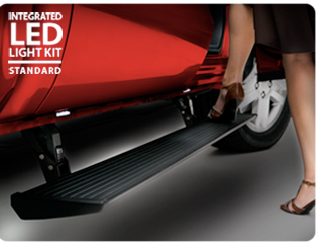 Auto & Truck Accessories is your best choice for step bars/running boards in Warren, Michigan. Our team is friendly, engaging, and thorough. We are able to find what you are looking for, along with installing it quickly and efficiently. 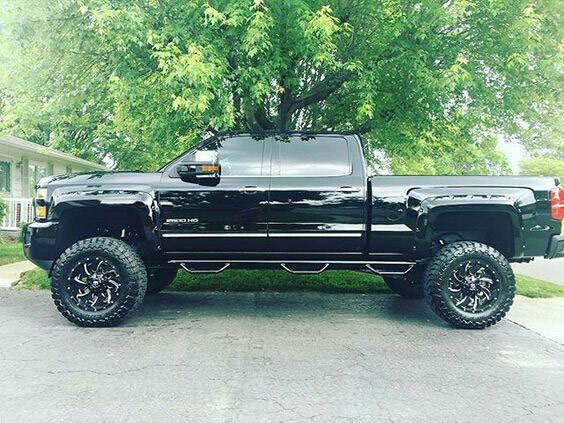 Because of our sales and installation ability, we have earned the reputation as the leading truck accessory store in the Warren, Michigan community. Many shops just focus on the installation of one aspect only. Sometimes, it is electronics or truck add-on parts. Because we do a variety of installs, Auto & Truck Accessories stands out among the crowd. Our team is experienced, equipped, and educated enough to correctly and efficiently install step bars and running boards on your vehicle. Auto & Truck Accessories has the best of both worlds: sales and installation. We offer an array of accessories for car owners to choose from. Our team is experienced, equipped, and educated enough to quickly and efficiently install your desired product. 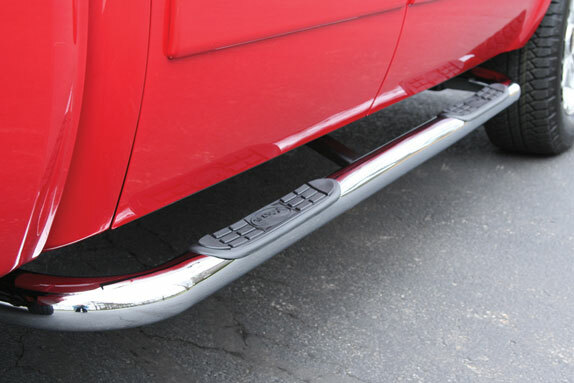 You will be back out on the road with your new step bars/running boards in record time. If you have any questions, please feel free to contact us. Auto & Truck Accessories is located at 8154 E. 14 Mile Rd. in Warren, Michigan. Best in the market in drop down step bars in black textured or gloss finishes and stainless steel.